Enjoy a three-day trip to the TriCity – the largest and most attractive agglomeration in Pomerania. 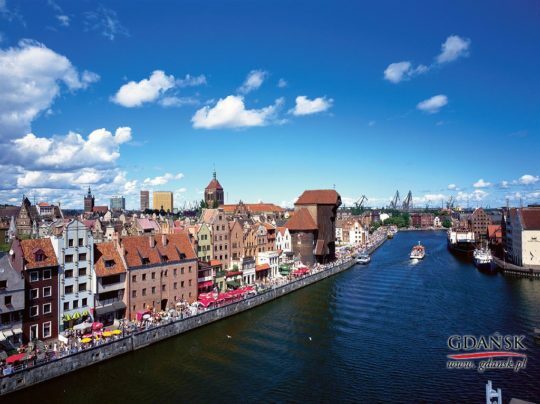 Three inter-related but very different cities: Gdańsk, Gdynia and Sopot will provide you plenty of attractions. In Gdansk – visiting one of the most beautiful Polish old town, in Gdynia – close contact with the sea and Sopot leisure on the beach and pier. 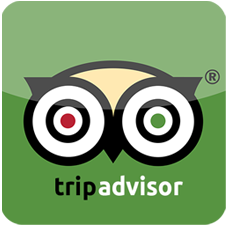 As locals we guarantee the best guides and the optimal program of a tour. We provide the best accommodation with high standard for resonable price located close to Gdansk center where guests can relax after sightseeing. We highly recommend it !